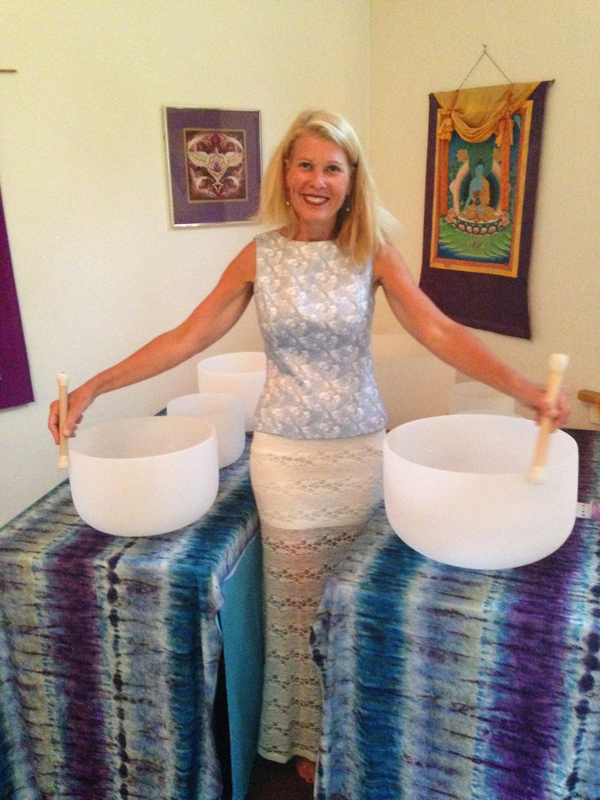 Kim Molloy is a Sound Alchemist divinely gifted with Sound and Energy Healing. She integrates and embodies Theta Healing, Reiki, and Angelic healing energies. 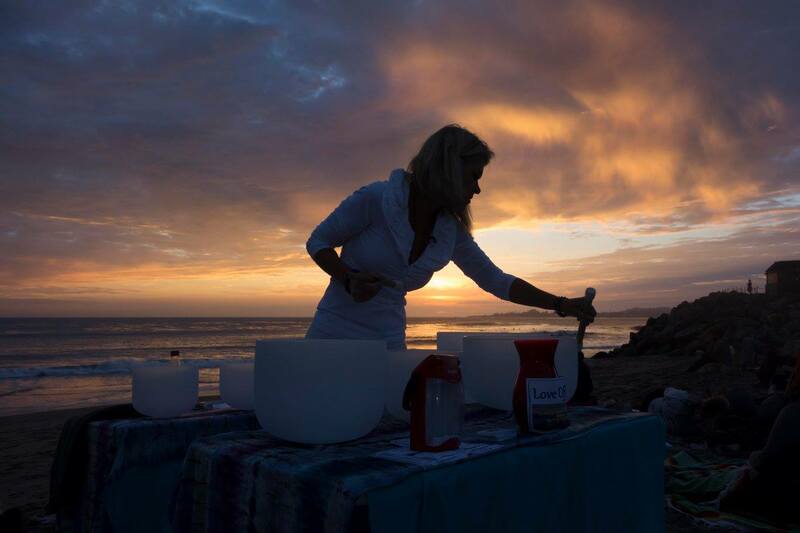 Crystalline sound flows through seven crystal bowls musically attuned to the chakras. The Crystalline sound embodies pure light vibration that resonates with our etheric light bodies, making them the perfect tool for programming and transmitting specific healing intentions. Kim channels healing vibrational energies to her clients and provides intuitive Spiritual insight. 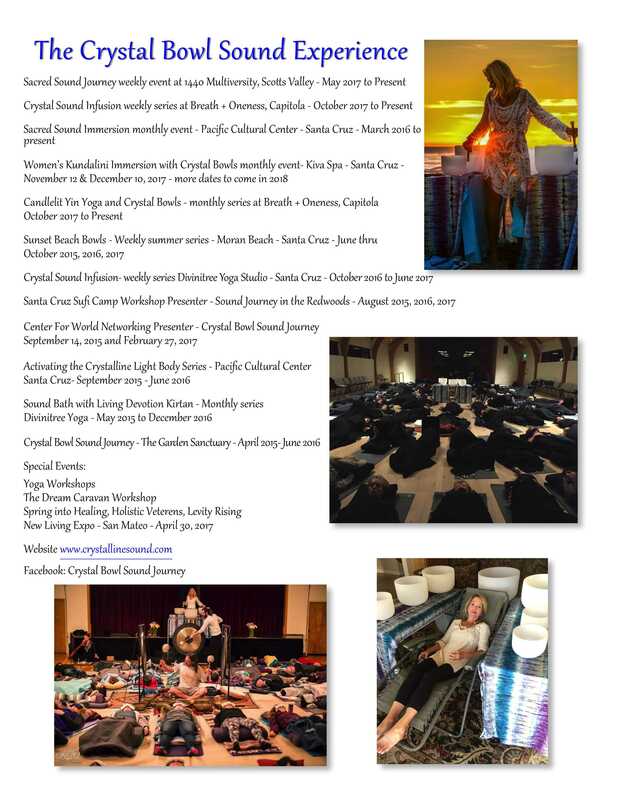 Each session works to shift energy, expand awareness and break through difficulties. By releasing what no longer serves you and creating new intentions your consciousness will rise and you will begin to open to infinite possibilities and manifestation.